Focus on the first 10 things a woman notices about YOU. No debates here. If you keep your face in its best form – it means you’re taking great care of yourself. Do you need a super handsome face? Nope! Not all of us are born with a Hollywood movie star type of face. If women only wanted that, there’d be a huge surplus of single men in this planet! What you really need are good grooming habits. 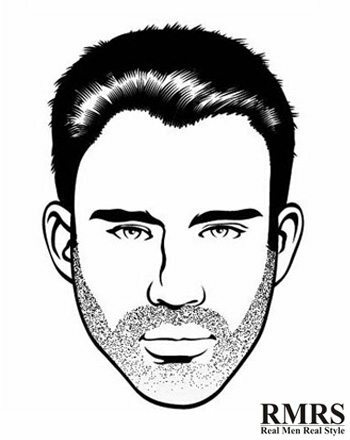 You want to show the ladies your well-maintained facial hair (whether it’s a short stubble or full-grown beard). Or maybe you prefer a clean-shaven look – but you ought to make sure there are no post-shave bumps or red marks plaguing your face. And then there’s the skin itself. Some of the “manly” guys out there still choose not to take skincare seriously. They wait for an “outbreak” or pain issue that requires them to seek treatment. But it’s every man’s responsibility to find the right lotion, cleanser or anti-aging cream to keep his skin healthy 24/7. If you’re keen on doing this – download the Ultimate Guide To Men’s SkincareeBook (it’s FREE) to get started. A captivating smile is quite an asset. It’s like a “welcome” sign that you’re waving from afar in a woman’s direction. Combine that smile with proper eye contact and a confident posture – and you’re already on a roll when it comes to impressing her. 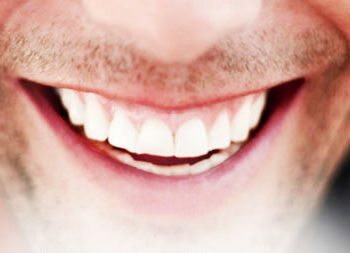 Teeth as you age – the outer layer of enamel wears out over time and starts revealing the natural yellow color (of the inner layer of dentin). You may want to consider some teeth-whitening products at home when you’re older. 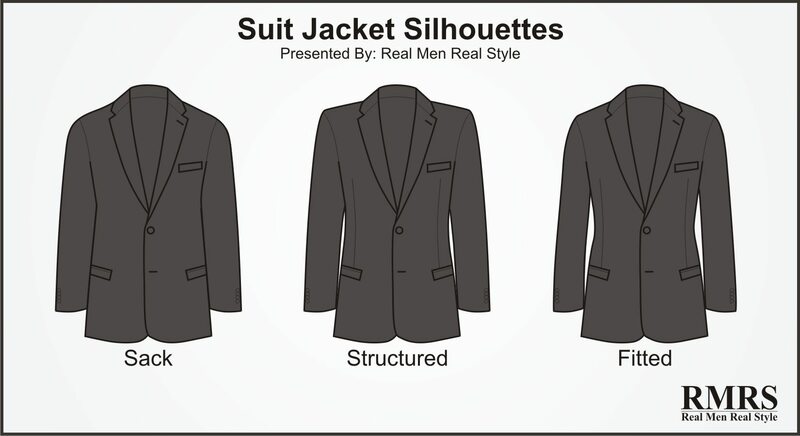 Here the term silhouette refers to the outline of your body PLUS your clothing. And women are particularly drawn to a very masculine silhouette – with a built-up chest, a lean torso, and strong shoulders. That entails wearing the right cut of a suit jacket. But bear in mind to avoid extreme tapers or fits when it comes to trousers. Say NO to skinny jeans – they don’t display an attractive silhouette. Swap them for slim-fit or straight-leg types. No matter what you wear, women will pull out some sort of judgment or assumption from it. 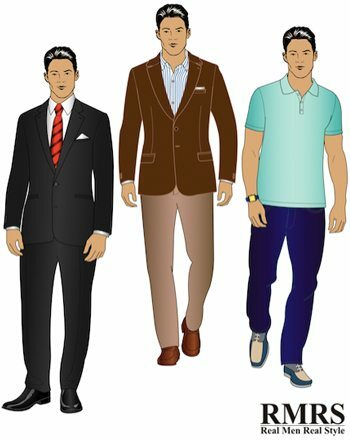 So don’t underestimate the power of nailing the 3 core components of dressing well. Ever. You must also make an effort to pick clothes that send out POSITIVE messages – best describing your status, your lifestyle and personality. Women seeking a long-term partner are attracted to men who can be good providers – so dressing more “mature” helps if you’re looking to settle down. Sure. 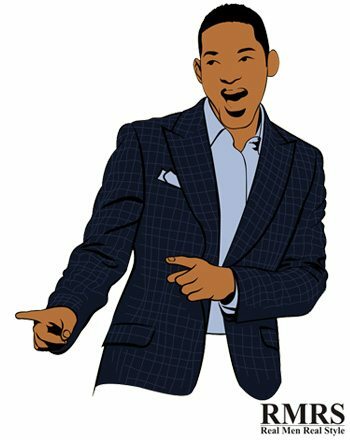 You may initially impress with a well-fitted blazer and slacks. But if those are the only elements you work on – you won’t get far. Picture yourself as a contestant on The Bachelorette. You step out of the limo on Day 1 with all the guys. Your bachelorette is waiting by the mansion door. You’re all on an even playing field appearance-wise, so can you do to stand out right away? Exactly – nail the greeting. That sets the tone for everything else that follows. 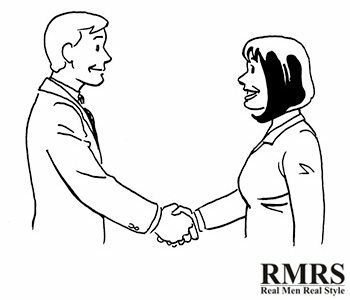 Offer a firm handshake, make eye contact, smile and give your full attention. You want her to believe you’re invested in courting her (not just there for TV exposure). Those few seconds of acknowledging her presence can mean the difference between staying or being sent home first. Now chances are you’re not going to be on that show. But it’s the same principle in real life: if you don’t greet a woman properly for the first time, you’ve already dug yourself a hole. Forget how people tend to stare at their phones or get distracted easily. Bad manners are never acceptable. If you show a disregard for others’ feelings or basic courtesy, women will quickly pick up on it and think you’re a loose cannon. What good is a handshake if your hands seem like you’ve been digging through garbage? Always be mindful about washing your hands. Otherwise – you can come off as “uneducated” or “not raised properly” (making your parents look bad). But let’s not forget about dry hands with cracked skin! It’s another major turn-off caused by a lack of natural oil (which keeps the skin of your hands supple). So apply a good amount of hand lotion or cream every now and then. And another thing. Do NOT clench your fist in front of a woman (as if you’re about to punch someone)! You’re probably stronger than her – so that just makes you appear more intimidating. You can nail every other category on this list – but it’ll all be nullified if women don’t like how you smell. That’s not a big problem for most of us. All it takes is a strong deodorant to keep our smell “neutral”… but why not go one step further and smell GREAT? Studies prove that women rate a male’s scent as the #1 factor when finding a potential partner (men are more visual by comparison). So take the time to discover good colognes for men that the ladies love. But you’ll also have to do some trial and error and read the reviews. Some fragrances can annoy people or cause allergies so be careful with your choice – as well as how you put it on. Yep. Women care about what they’re going to hear from you. But this time – you don’t use products to deal with your voice and language. It’s about self-development. Expanding your knowledge and vocabulary. Setting yourself apart from guys who always talk as if they’re at a football game. The next step is to read good books. Find books that go deep into enriching topics (not just entertain you) – and help you grow as a person. You’re aiming to show women you’re relatable, that you can communicate without any extreme “barriers.” So your accent, the tone of your voice, and whether you say “no” or “no thank you” to reject an offer – all those factors come into play. And finally, learn the techniques for becoming a more engaging speaker. Use your voice in a way that grabs anyone’s attention and makes them eager to listen. Who knows? With a little more rhythm and use of your diaphragm – your voice may end up “evolving” into something like Neil deGrasse Tyson‘s. And that will definitely intrigue a few women! Ultimately, actions speak louder than words. So fun as it might be to talk engagingly – keep your non-verbal communication in check. It goes beyond the nicest clothes or the widest smile you can give. Avoid any gestures that can catch a pretty lady off guard (since she’s still getting to know you). Watch out for the subtlest finger tap or tiling of the neck. Remind yourself every now and then to keep your arms unfolded. It’s about smooth and “open” body language all the time. People do perceive others as “douchebags.” Don’t believe me? Try any of these douche-looking outfits or gestures and see for yourself. They spell out a negative vibe and attitude regardless of how nice you are in conversation. Your sense of humor gives women a good idea of your attitude in general. There are different personality traits linked to “positive” humor (using optimism, puns or wittiness) versus “negative” humor (being rude, sarcastic or self-disparaging).